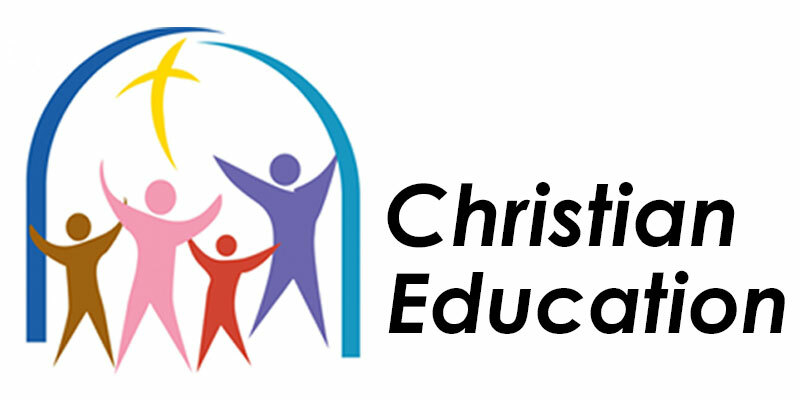 At BUMC, Christian education is a priority and part of our culture. We encourage those called to the ministry of education and find opportunities for them through a variety of classes offered each year. We provide a loving community and church family where you can explore your faith and ask your questions. Adult classes are held on Sunday mornings as well as at other times. The two Sunday morning classes meet between the services from 9:30 to 10:30 a.m. in the education wing. Adult Class meets in the Conference Room with rotating leaders. They use the Adult Bible Studies by Uniform Series designed to help adults understand the meaning and authority of the Bible for Christian life. Adult Men’s Study Series meets in the Alternate Classroom. This class uses various resources to study the Bible in engaging ways. Children up through 5th Grade are invited to attend Sunday School at 10:00 a.m. -10:45 a.m. in the education wing. There are also special Children’s Sing-a-Longs. Nursery care is available for children 6 weeks to 3 years from 8:15 to 12:30 every Sunday. Read more about our Children’s Ministries. Your infants & toddlers through three years old are welcome in our nursery where staff attendants will care and provide educational materials for your child while you participate in either our 8:30 a.m. or 11:00 a.m. services. Our nursery is open from 8:15 a.m. until 12:30 p.m.
Fellowship, service projects, retreats, group meetings, and other adventures are planned throughout the year. In the fall and spring, meetings are on Sunday’s from 6 PM to 7:30 and serve to charge up the youth with worship, friends, fun, and FOOD. Drop in. Youth also participate in the Salkehatchie Summer Service, a pioneering servant ministry which upgrades housing and helps people to help themselves. This week-long mission camp takes place at various sites in South Carolina. Read more about our Youth Ministry.